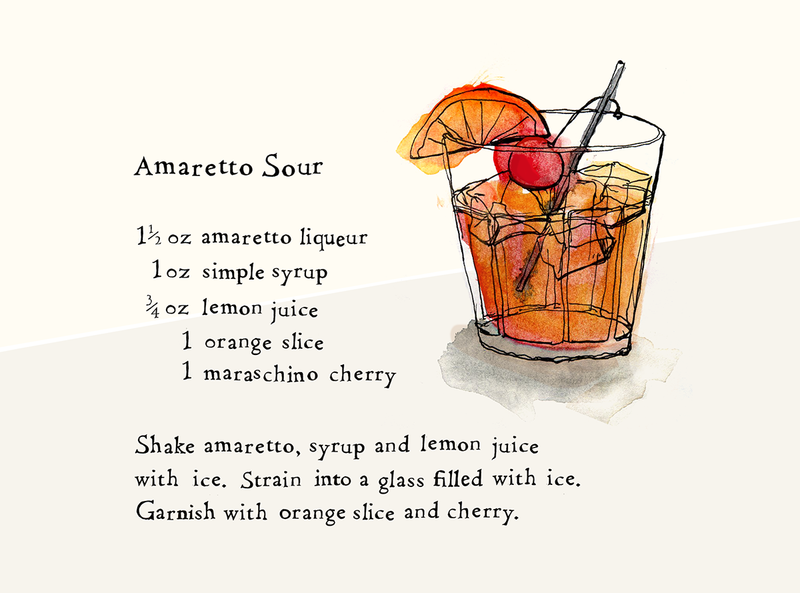 Shake amaretto, syrup and lemon juice with ice. Strain into a glass filled with ice. 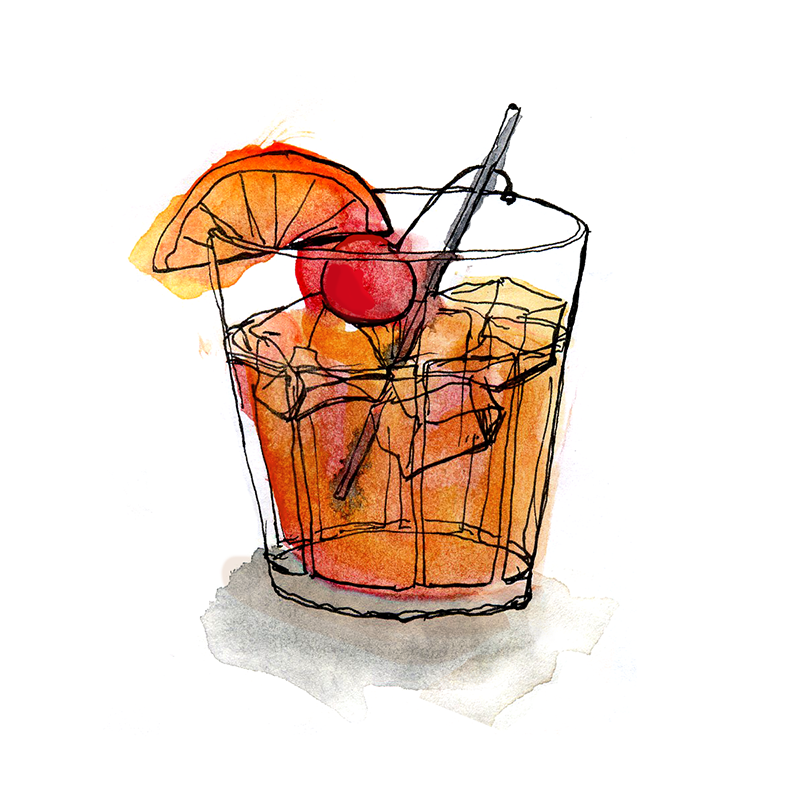 Garnish with an orange slice and cherry.